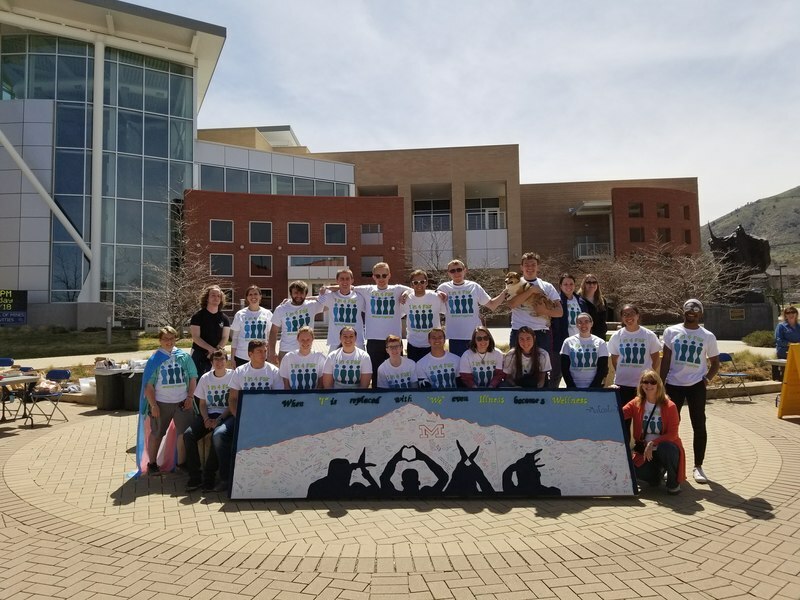 This campaign ended on November 16, 2018, but you can still make a gift to Colorado School of Mines by clicking here! Anonymous gave $250 because 10 donors made a gift in 23 days. Entering into adulthood, especially at Mines, can sometimes feel like running into a brick wall. 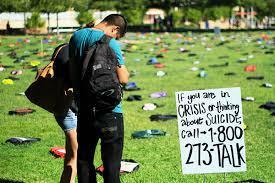 Students, staff, faculty and everyone else should never feel alone or think suicide is an option. 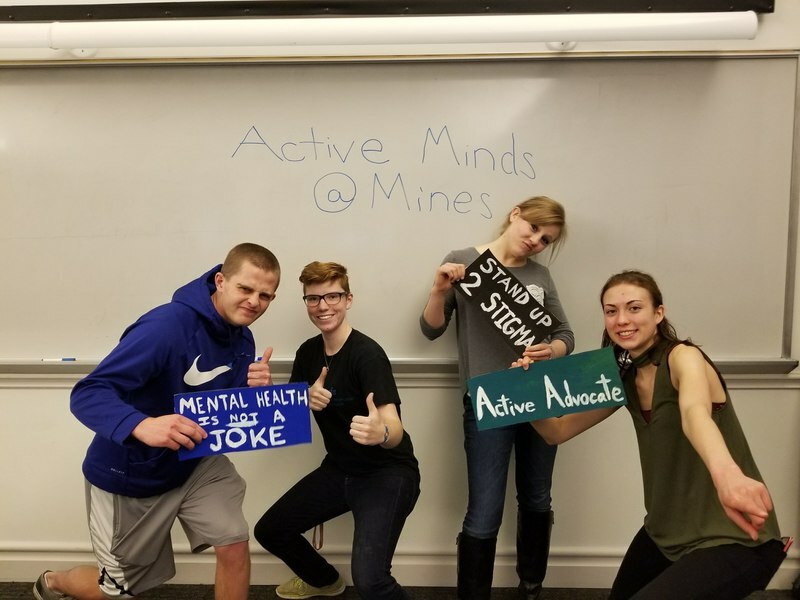 Active Minds @ Mines is a student-run organization that strives to change the conversation surrounding mental health through programs, activities and events. Highlights from the 2017-2018 academic year include the advocacy boot camp on campus and the 1-in-4 Mental Health Fair. 1 in 4 adults struggle with mental illness, and every single person is affected by mental illness in their lifetime. We can make a difference! Bringing this exhibit to Mines would provide an opportunity for community members to walk through a powerful visual on the impact and prevalence of suicide. The cost of the exhibit is $5,000 and includes the 8-hour display of 250+ backpacks and stories; resources and materials such as educational flyers, giveaways, signage, and banners; volunteer t-shirts; and professional Active Minds staff on-site for management before and during the display. Mines will also have its own materials and counseling staff present to answer questions and provide access to resources for those in need. We want everyone in this community to understand their worth and value and understand that it is okay to reach out for help. Any donation towards helping bring this fantastic event to the Mines campus is greatly appreciated!